AJS Tyres has finished an action packed 2017 by winning the 4×4 Production class in the “Plaines & Vallees” event in St-Andres De L’Eure, France. 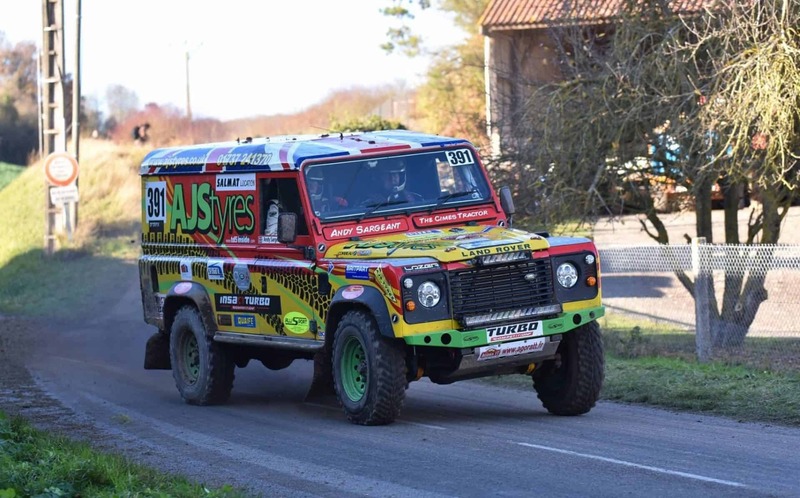 AJS Tyres has finished an action packed year by winning the 4×4 Production class in the “Plaines & Vallees” event in St-Andres De L’Eure, France. 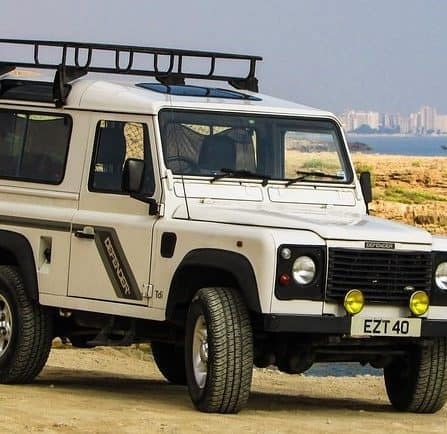 Their race-winning Land Rover Defender 110 is fitted with the Quaife QBE86G six-speed sequential transmission behind a TD5 2.5 litre engine and a Quaife ATB centre differential. 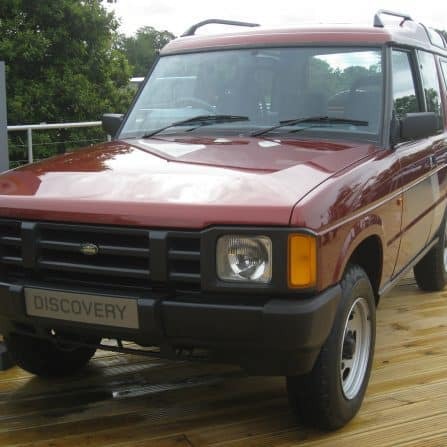 The ‘Landie’ is equipped with a set of 235/85 X 16 Insa Turbo Sahara Comp tyres, ideal for the gruelling terrain these vehicles have to cover. 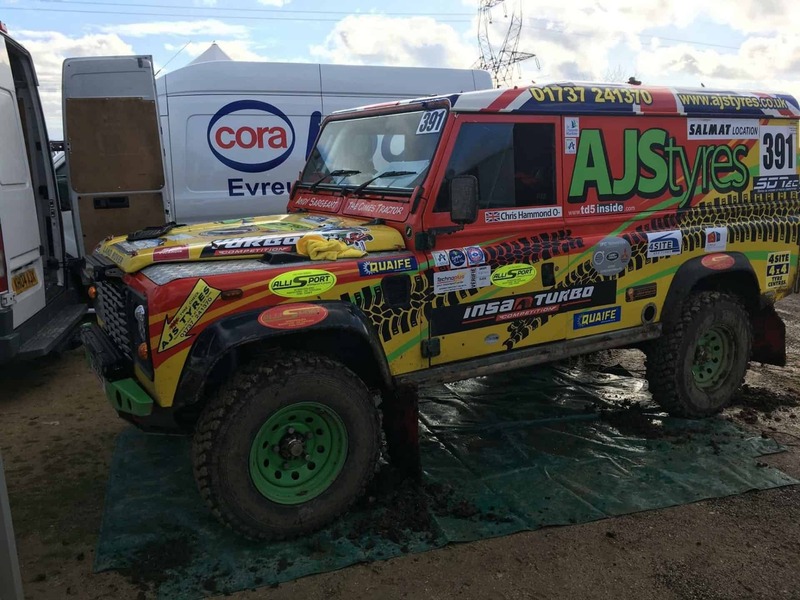 AJS Tyres entered “Plaines & Vallees” in St-Andre De L’Eure on the 24/25/26th November. The first two stages went quite well with two top 5 stage times; however, on route to the first service, the engine digested an injector. AJS Tyres owner Andy Sargeant enthuses, ‘The superb service team managed to change it in 23 minutes to keep us in the rally’. The conditions were very slippery from the off – a mixture of fast farm tracks, very tight woods mixed with some tarmac, kept the team on their toes. The Insa Turbo Sahara 235/85 X 16 Comp hard compound tyres were the right choice for the conditions, with no problems occurring as a result. The rest of the days stages went well, until a slight lapse of concentration on stage six meant the Land Rover hit a tree, doing damage to the passenger side front wing and bumper. Back into service, the team managed to repair the damage. 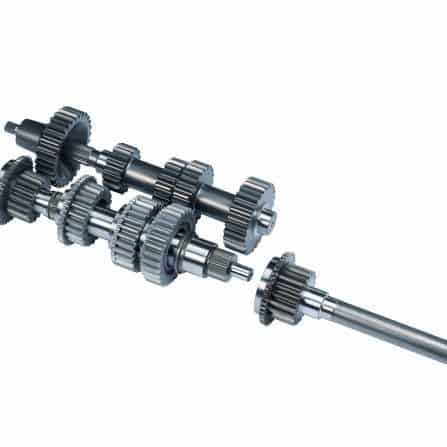 The team were all very encouraged to finish the day in 1st place overall in the 4×4 Production series, and 1st in class. With four stages to tackle on the Sunday, AJS knew they had to open the first stage with a good time to put pressure on the vehicles behind. 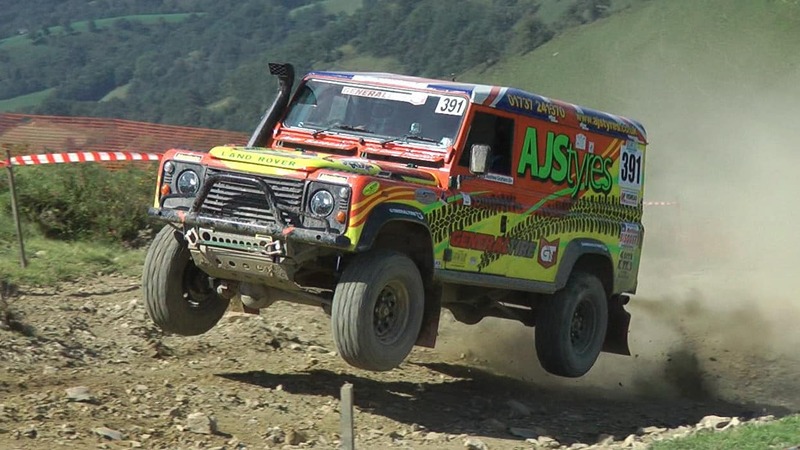 This was achieved by winning the stage by 26 secs and increasing the lead; however, during the next stage, AJS dropped 1 sec to the second place 5-litre V8 Jeep. The following stage didn’t start well with an injector issue, but the team managed to drive around this problem and only lost a couple of seconds to the Jeep. The final stage had AJS all a bit concerned. The team were down on power so they had to make sure they kept it straight and true. Luckily it payed off, AJS winning the last stage by 12 secs and taking 1st place in the 4×4 Production series and class. 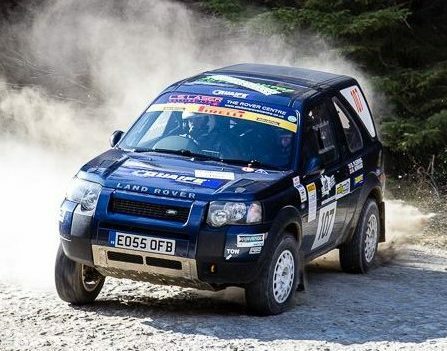 The event saw an amazing team effort by Andy and his navigator Chris Hammond, supported by a top service crew of Rob Clements, Mike Arthur, Mark Richards and Tom King. Andy concludes by saying, ‘I would also like to thank Andrew Graham and Allisport for the superb quality aluminium fabrication which has helped to keep the “Cimes Tractor” very reliable. 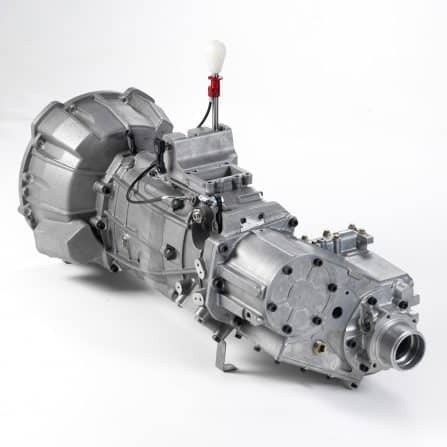 Team AJS can’t wait to be out next year with the New “Cimes Tractor”, with the same gearbox but a lot lighter vehicle’.